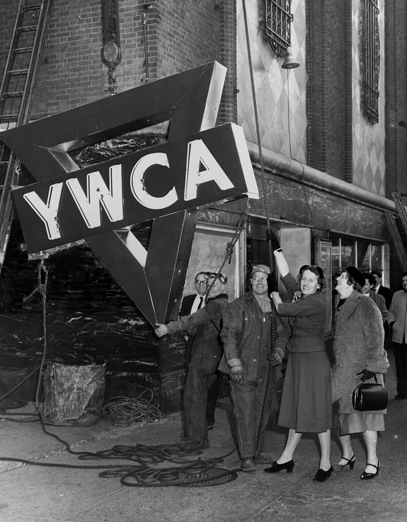 Today’s YW is one of the oldest and largest membership organizations in the world. It is independently owned and operated, but connected to a worldwide network of sister YWCAs that serve 25 million people, in more than 100 countries. The YW stands for the elimination of racism and the empowerment of women. 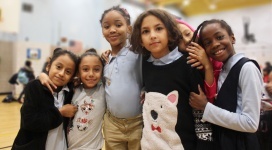 The YW focuses its resources on helping communities in-need, with four affordable high-quality childcare centers in Manhattan, Staten Island and Brooklyn, and after school programs in lower Manhattan, Coney Island and Brownsville, Brooklyn. The YW opened its first Family Resource Center in 2006, continuing to shape the generations of children and women to come.